HONOLULU (HawaiiNewsNow) - After Heald College suddenly closed its doors last month, the University of Hawaii Community Colleges are trying to help students who are transitioning to their programs. UHCC teamed up with the state and will hold several open houses which will provide information on credit transfer, comparable academic programs, student loans, financial aid and the college admission process. 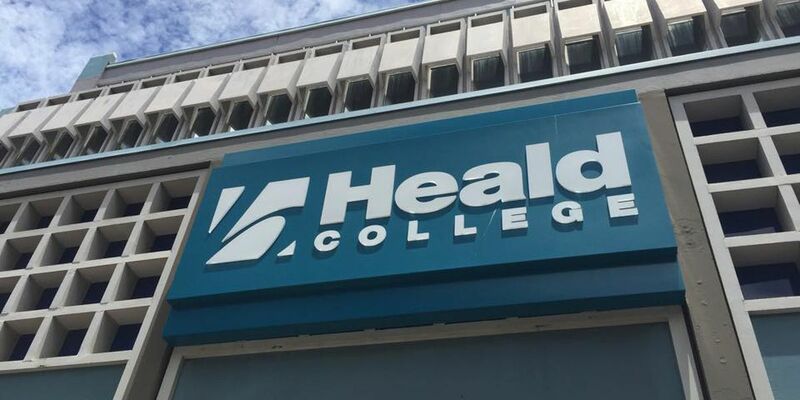 "The closure of Heald College has drawn the attention of many in government and the university," said John Morton, vice president for University of Hawaii community colleges. "We want to do everything we can, within cost and reason, to accommodate any Heald student who may wish to make the transition to one of our programs." Approximately 1,000 students attended Heald College in Hawaii. For information about transcripts, click here. For campus contact information and links to various resources, go to the UHCC website.